Alexandra Elene MacLean “Sandy” Denny (6 January 1947 – 21 April 1978) was an English singer and songwriter, perhaps best known as the lead singer for the folk rock band Fairport Convention. 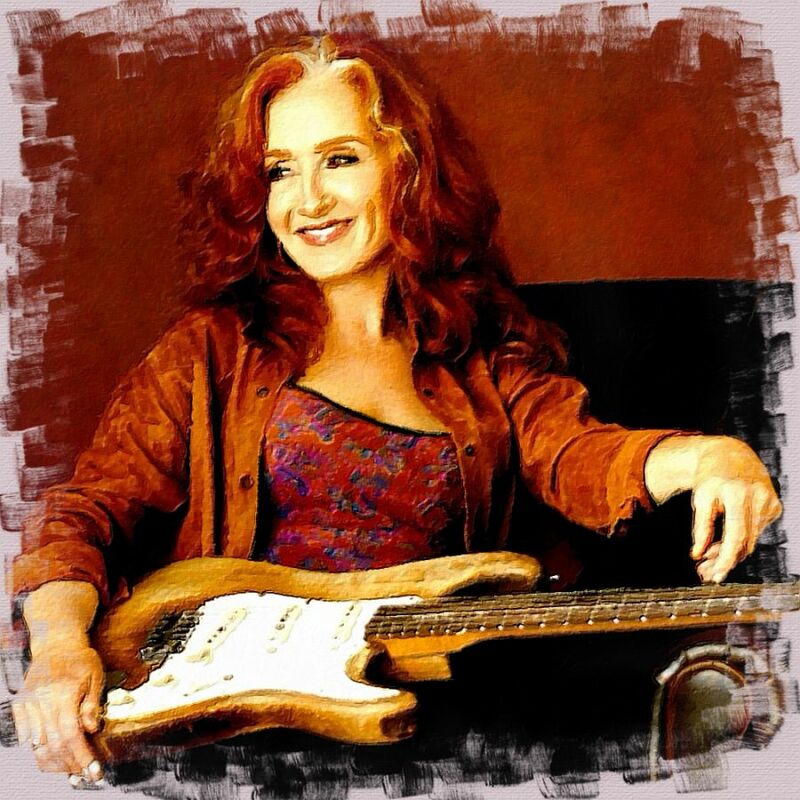 She has been described as “the pre-eminent British folk rock singer“. Today is Sandy Denny’s birthday. She left us way too early, but she also left behind many beautiful Bob Dylan covers… Here are some of them. July 13: Roger McGuinn plays 9 good Bob Dylan covers – Happy Birthday Mr. McGuinn! Roger McGuinn is a great guitar player with a distinct sound, a “jangly” shimmering guitar sound. But he is much more than that, he is a good singer and a very good Bob Dylan interpreter. 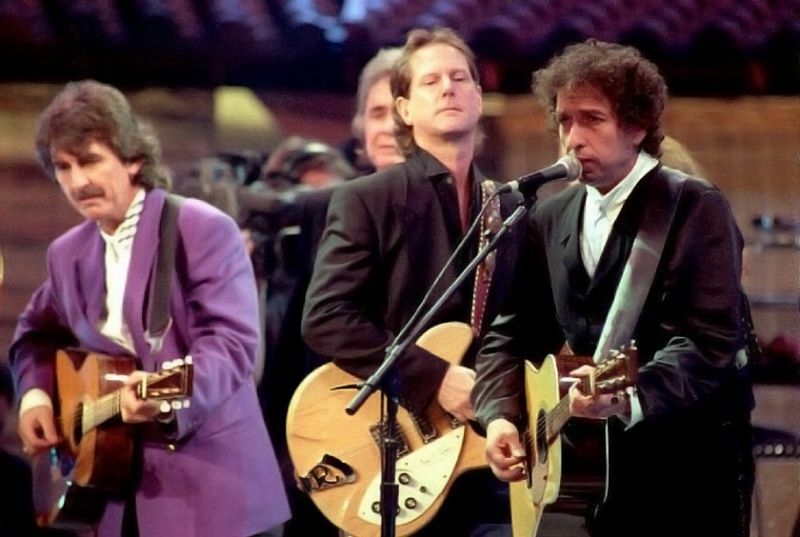 Here are 9 good renditions of Bob Dylan’s songs done by Roger McGuinn (and collaborators). 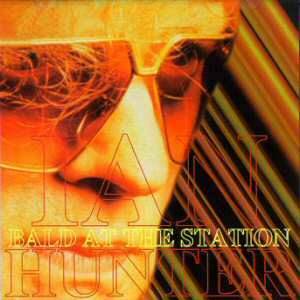 Ian Hunter – Is Your Love In Vain (Dylan), Happy Birthday Ian Hunter! Is your love in vain? is a song from Dylan’s Street Legal album, but my favourite version (official, that is…) is from Live at Budokan. It’s a heart achingly honest love song, he really bares his heart, and I feel for the man. The song is profoundly touching, and in my book, one of Bob Dylan’s best love songs. It received a fair amount of negative response when it was released, some critics meant it was degrading women. I think that is harsh, I simply cannot see it. 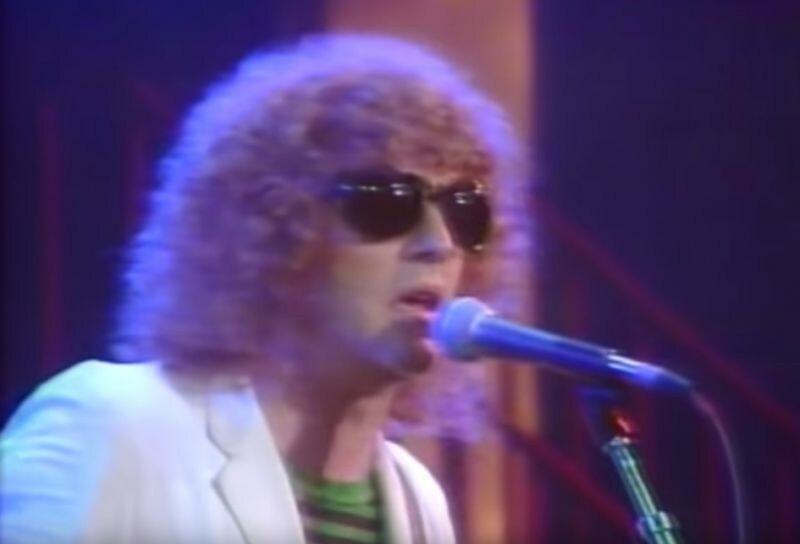 Ian Hunter performed the song for a TV-show in 1981 (aired 1982?) and has been released on a bootleg/semi-official compilation album, Bald At The Station (2012).